Repairing Water Lubricant. 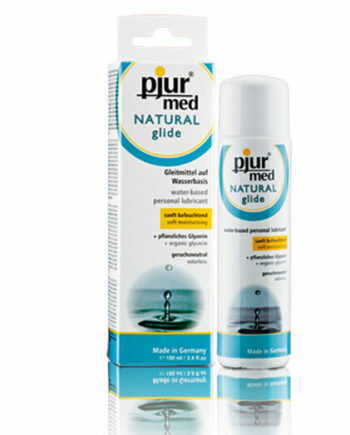 Pjur Repair Glide is a very gentle water-based, double-effect personal lubricant with key moisturising ingredient, hyaluronan, and nature-based preservatives to enhance natural lubrication of sensitive skin. 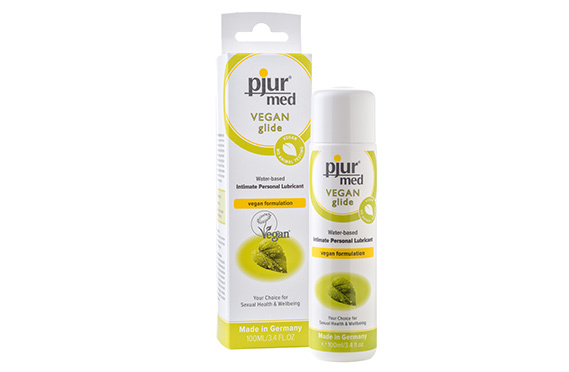 For those who suffer from dry and stressed vaginal mucosa issues or those with a naturally low moisture level. 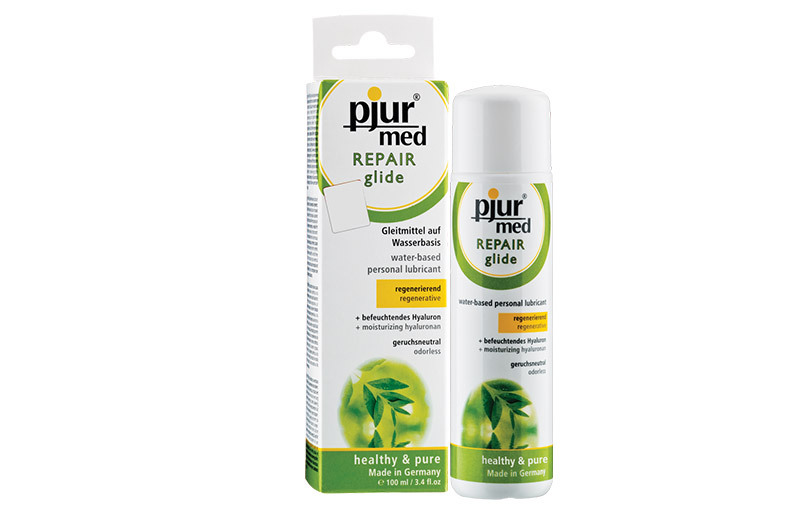 Repairing Water Lubricant – Pjur Med Repair Glide is a very gentle water-based double-effect personal lubricant. 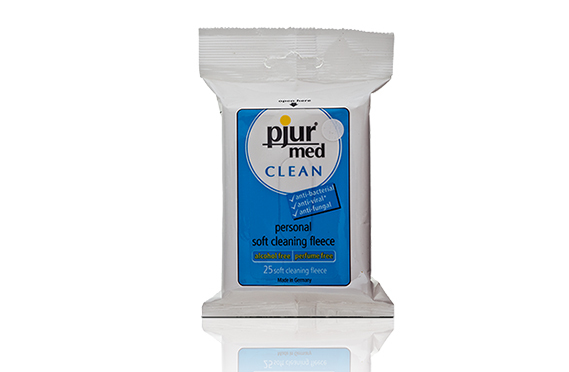 With key moisturising ingredient, hyaluronan, and nature-based preservatives to enhance natural lubrication of sensitive skin. 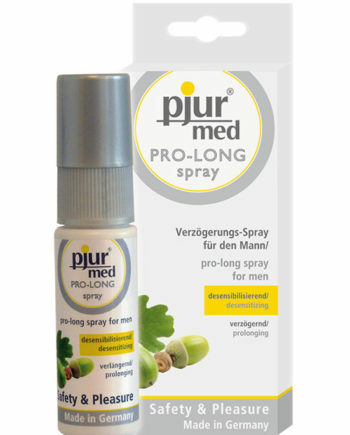 Hyaluronan has the ability to bind large amounts of water which improves overall lubrication, especially for those who suffer from dry and stressed vaginal mucosa issues. Or simply put, those who have a naturally low moisture level. 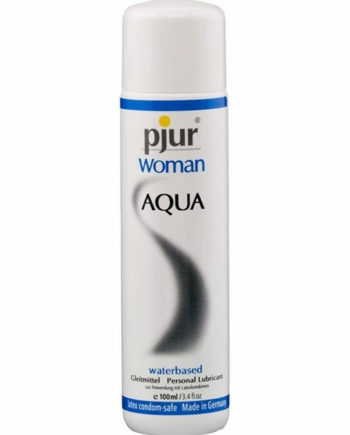 This health-conscious personal lubricant is hypo-allergenic, latex condom-safe, and ideal for daily use. 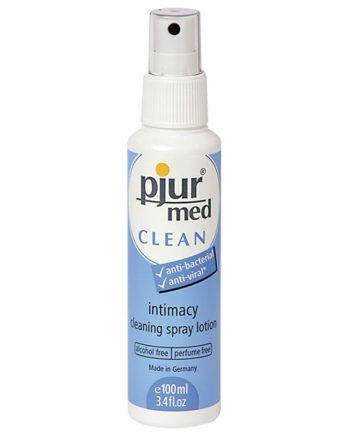 Medical grade ingredients and unique formula make it a natural choice for a moisturising, water-based personal lubricant. Quality is top priority for pjur and the Med Natural Repair Glide is no exception. 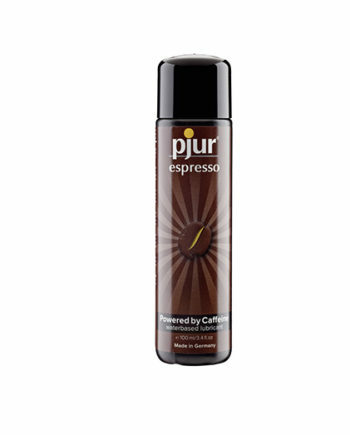 This approach is reflected in all areas of the company such as in the production, refinement, and shipping of the pjur products. These products are a symbol of a modern lifestyle for health-conscious consumers who want both fun and safety. Millions of customers all over the world trust the reliability and the safety of these quality products.